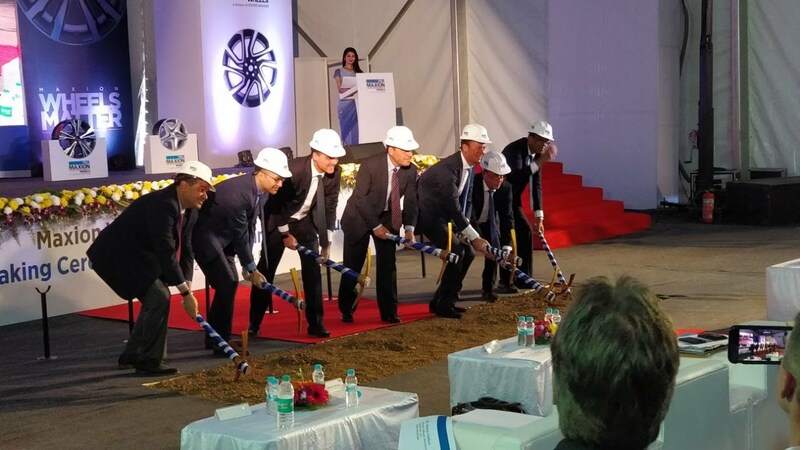 Pune: Maxion Wheels, the world’s largest automobile wheel manufacturer, producing 56 million wheels per year, is all set to build a new manufacturing facility in Khed City. Spread over a 20 acres land parcel, the plant will have an annual capacity of 2 million wheels in the first phase. The company eventually intends to boost its capacity to 4 million wheels and is expected to invest Rs. 350 Crores in this facility. “Maxion Wheels is committed to serving its customers” growing demand for light vehicle aluminum wheels, especially in India where market growth is outpacing available capacity, said Pieter Klinkers, Chief Executive Officer, Maxion Wheels. â€œWe are excited about having our new plant at Khed City as this opportunity will afford us to strengthen our global footprint and strategically expand our presence in the region, he added.